Need Help With An Annulment? Deacon Joe Roinick and Georgene Sorenson have gone through training specifically for helping parishioners with the annulment process. Their training, provided by the Judicial Vicar of the Diocese, is to help people prepare their petitions. By doing so, the Tribunal Office is also helped and the petition process can be done more smoothly. In addition, if you are the Respondent in an annulment or if you have been asked to be a witness in an annulment case, Deacon Joe and Georgene can assist with those aspects of a case. 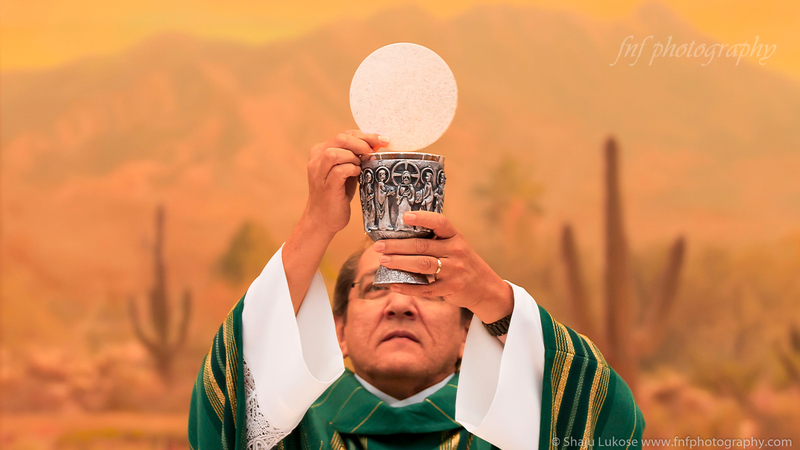 If you have any questions, contact Deacon Joe at jroinick@diocesetucson.org or 520.625.4536 Ext.112 or Georgene Sorenson at snownomore@cox.net or 520.399.0868.